6/1/2016: well quite a day, we’ve made it to the 1/2 way point of our crossing of the USA! It was a tough day of 106 miles on the seat, with temps in the 80’s – very tolerable- but the winds so famous in Kansas finally appeared. They were from everywhere. But what I’m starting to appreciate and be more than a bit amazed by is the ability of all of us to adapt to the physical demand of this amount of cycling and to finish the rides with a sense of achievement and good spirits! Now granted we stopped at an incredible pie shop – whose pies were once voted the best in America-in this little town called Dover KS ( no not Delaware for you East Coasters) and ate some amazing pie and drank some chocolate milk, so do you think that might also have helped the spirits of everyone??!! 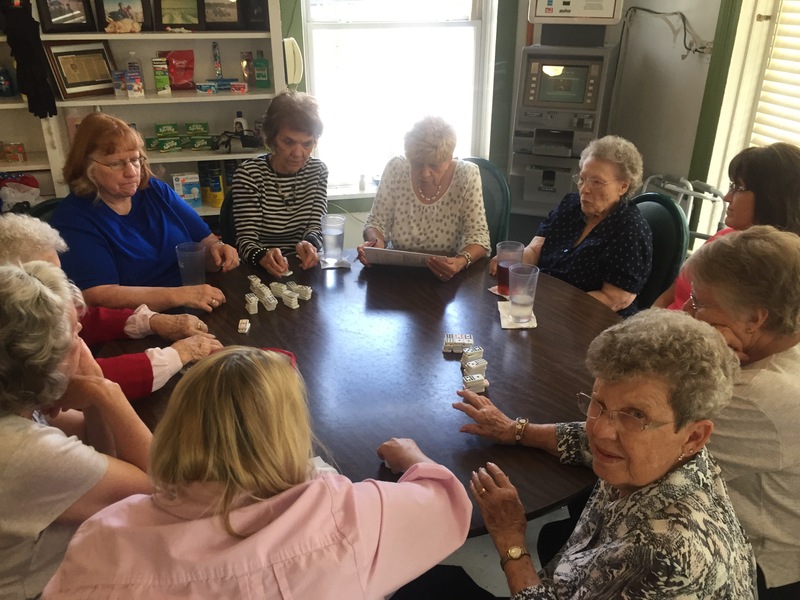 The local ladies club was all excited to see us arrive and briefly looked up from their serious game of dominoes to greet us. This is our last day in Kansas- my impression will forever be that the people are the friendliest and most down to earth I’ve met and the country side is rich in the history that shaped this nations expansion westward and, the land is abundantly covered with the wheat and corn which has fed us plenty of wheaties and corn flakes for many, many years!! Quick reminder don’t forget to look into considering a donation to our ALS campaign. Go into the menu section to do so – we have 3 1/2 weeks to hit our target– we can do I know!! Thanks every one of you. 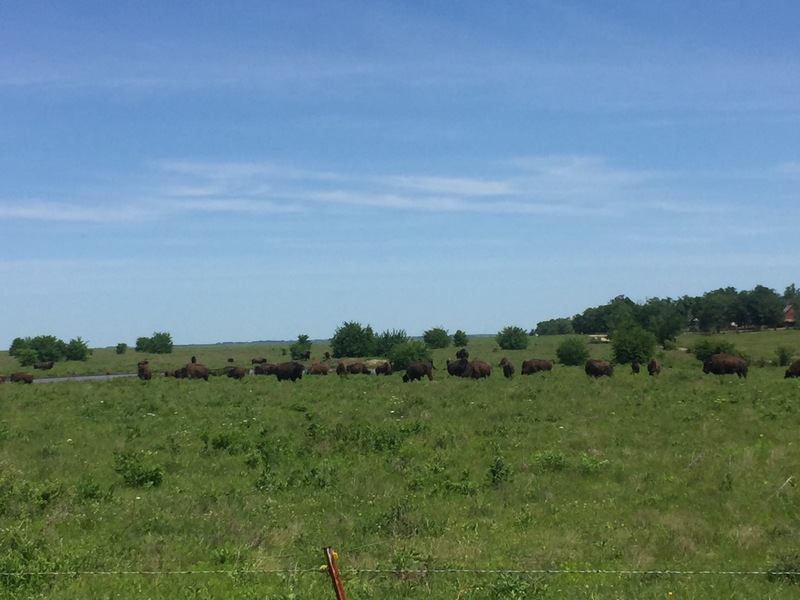 BTW- if you look closely at one of the photos you will see a small fenced in heard of buffalo- imagine this land 150 years ago- literally covered with their distant relatives- that sight would have been special! 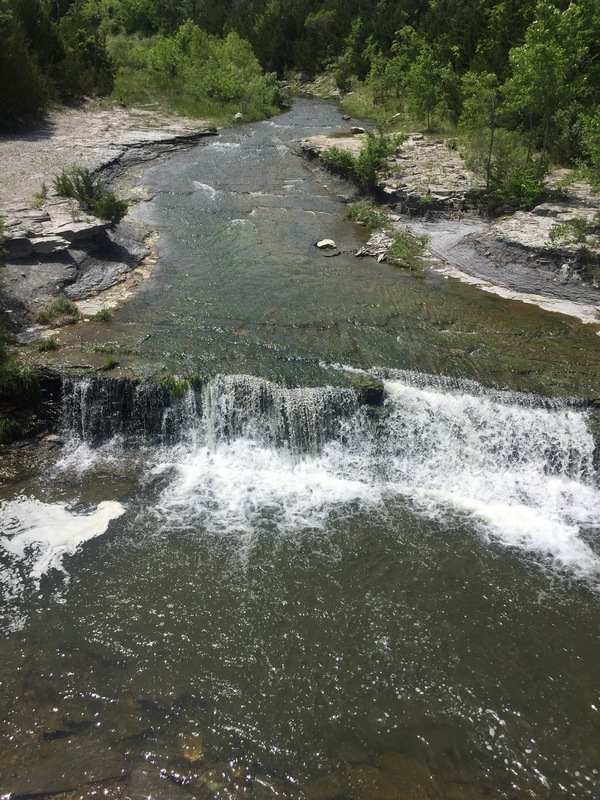 You’ll see a brief video of the Kansas River flowing thru Lawrence, KS – home of the Kansas Jayhawks and the Un. Of Kansas. 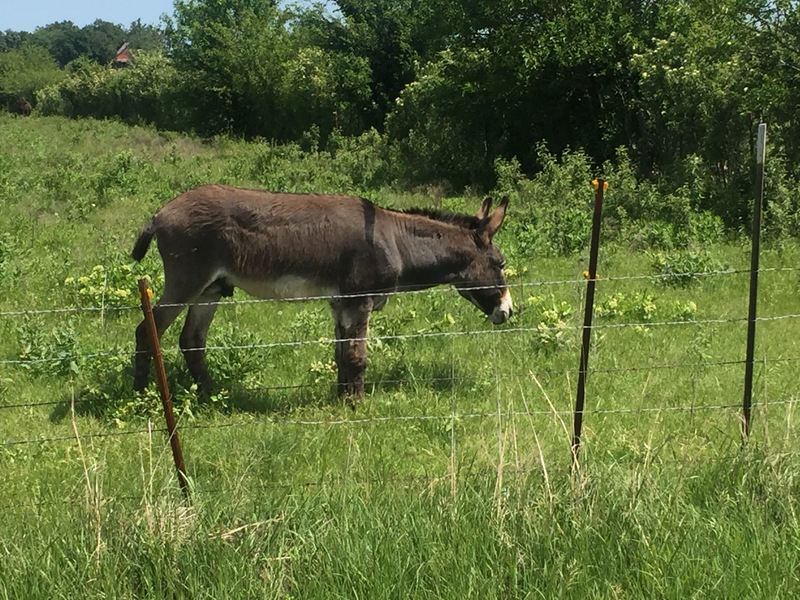 Day 26: Topeka, KS to St. Joseph, Mo. Yeah- I can almost hear the sounds of Boston, but need to get thru this week– 612 miles – intimidating number!! Jim – What time on Sunday do you expect to arrive in Quincy – and where? You’ll pass about two hours + north of us in St. Louis, but I definitely plan on meeting you in Quincy if I can find you. If you want to start some trouble just start asking who has the best barbecue in Missouri (pronounced Mizurah if you don’t want to stand out). My twins are in a baseball tournament this weekend, so I may not get to drag them all up to see you, but we’ll be there. Email is beirne@wustl.edu, cell is 314-308-4227. I’ll be tracking your comments over the next couple of days. We don’t get many Philly boys here, but if you start talking about the Cardinals, Harry Truman, barbecue, Ted Drewes, the Arch, asschewins, and the Ozarks – you’ll fit right in. See you soon! Jim– what a treat it would be to see you. Here is the Sunday schedule. 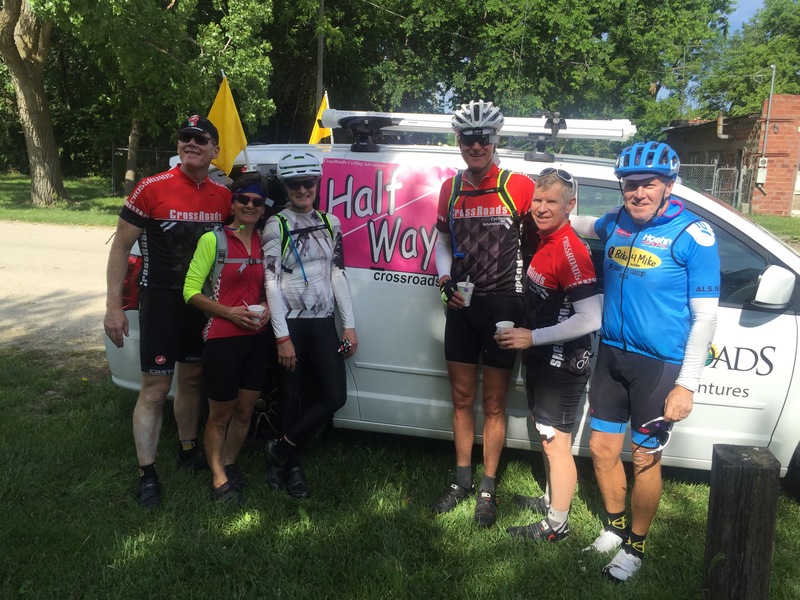 We leave Kirksville , Mo at 830am and it is a 75 mi ride . Weather entirely determines our arrival time in Quincy. I suspect we will be there by 230-300 PM. We are staying at the Holiday Inn at 4821 Oak St . You should have my cell number- let me know if not! We can catch dinner somewhere near that area. I’m unfamiliar with what’s Round but we’ll figure it out. Sound good? Cool I’m trying to remember the last time we got together??? I’ll ring you tomorrow afternoon to finalize details.